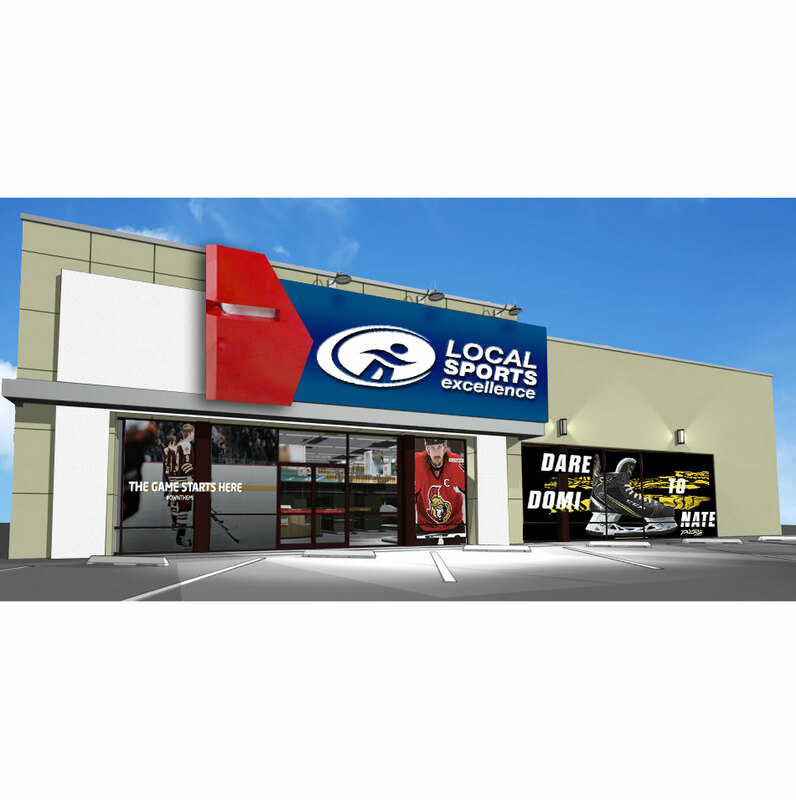 Duguay Sports is a family run business servicing the community since 1980. Bernard and his wife Jo-Anne opened their 8,000 square foot store and planted its roots in Gatineau, Qc. The buying power of the Sports Excellence buying group is what appealed to the Duguay’s right away. Starting off as a small business and being able to quote competitively with larger corporate stores was essential. Currently, Duguay Sports is the oldest active member of the Sports Excellence group. The family takes great pride in their store’s heritage, close ties to their local community and commitment to service above all else.